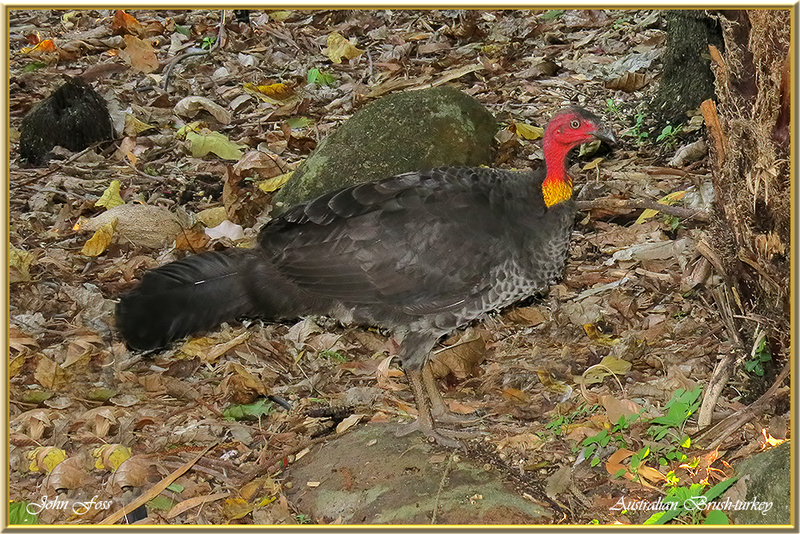 Australian Brush-turkey - A common widespread bird found in Eastern Australia. 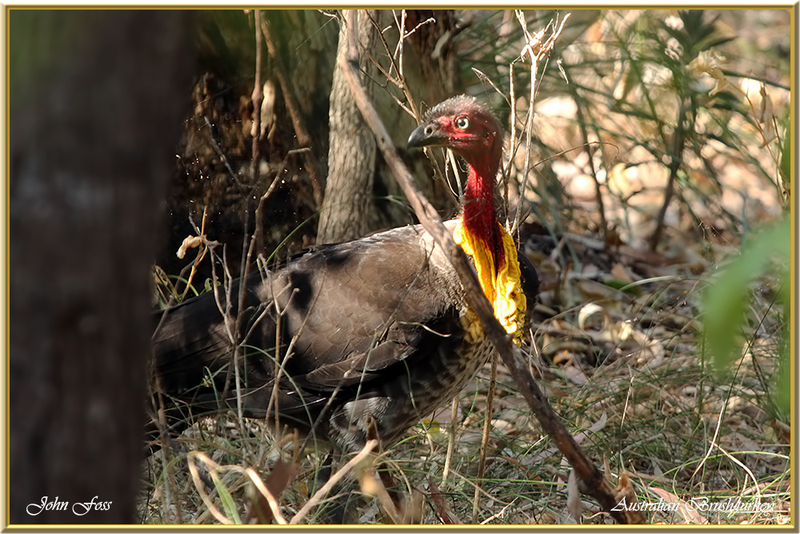 It is a ground nesting bird. 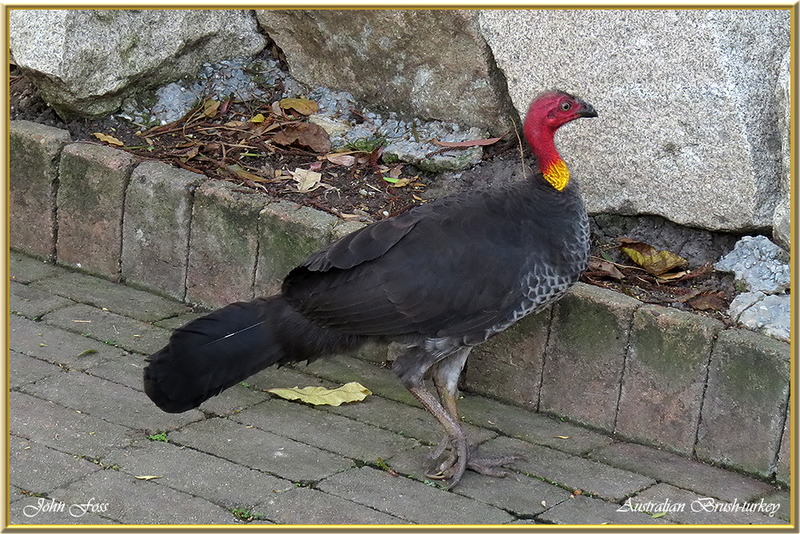 The male works tirelessly tending the nest and warding off male rivals. The chicks being vulnerable on the ground can fledge within hours! Nesting sites are used year after year. Although an average clutch is around twenty eggs up to fifty can be laid! They seem to have little fear of human presence and so raid picnic and camping areas! 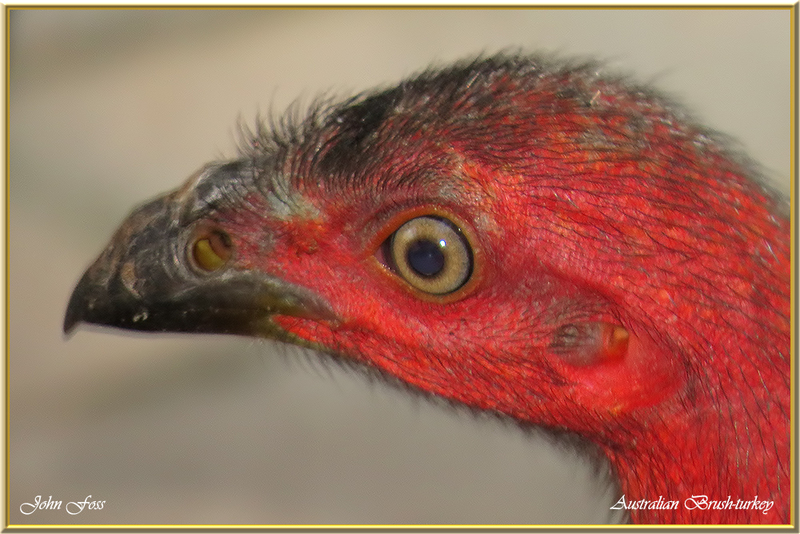 These images taken around the Bundaberg region of Australia.